Our High Volume Mud Buckets are engineered to work harder for you. They even move more earth so you get your job done faster. 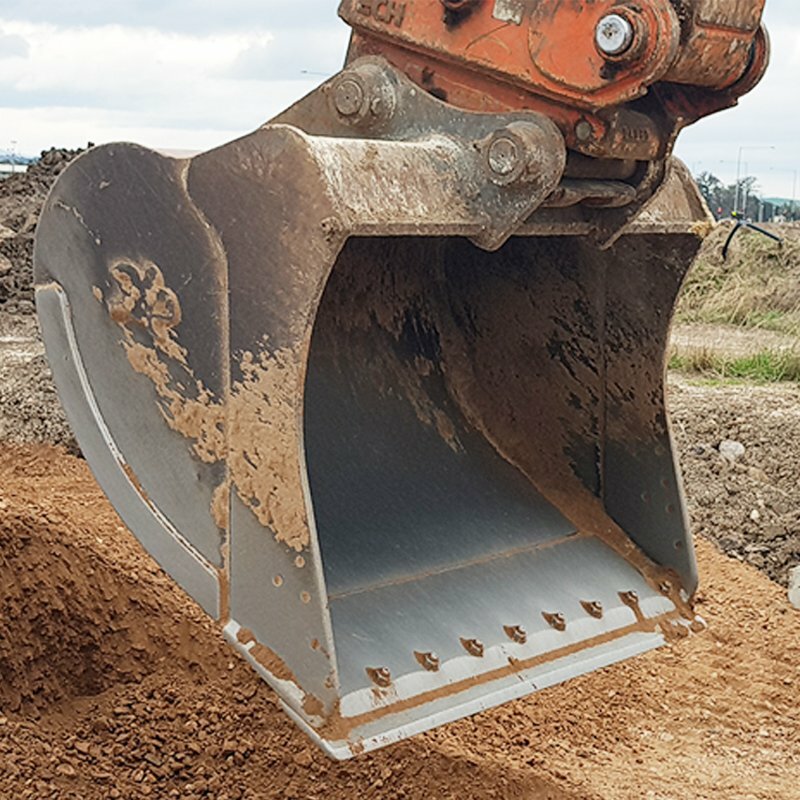 The High Volume Mud Bucket is designed for LC (Long Carriage) excavators or Hi-spec excavators built for bulk loading trucks with loose aerated material, light materials, finishing and levelling ground and transporting other attachments around the worksite. 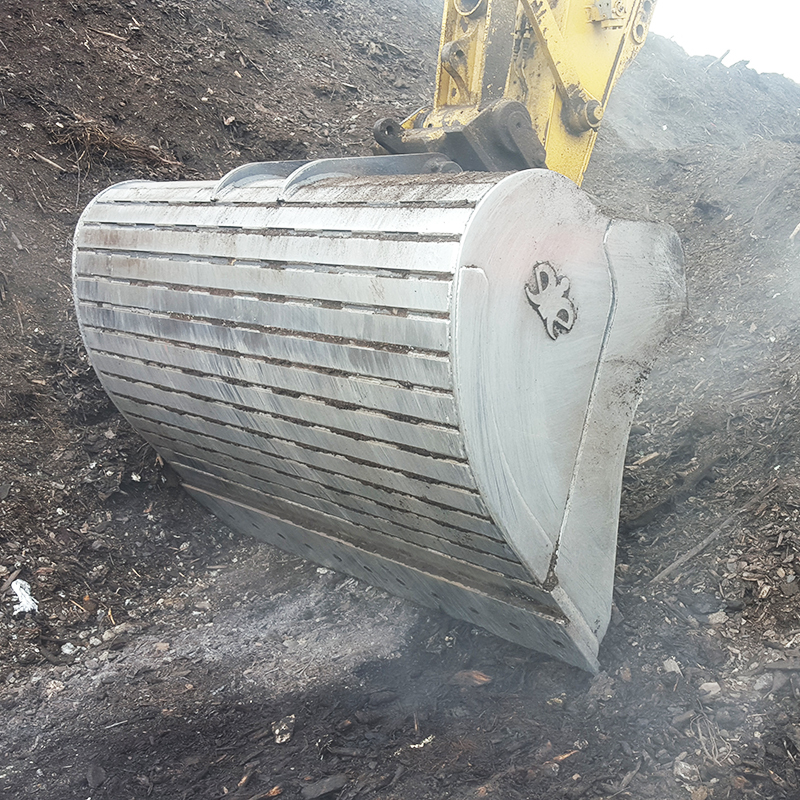 The High Volume Mud Bucket carries a different profile to the standard Mud Bucket, due to it’s specialised purpose. 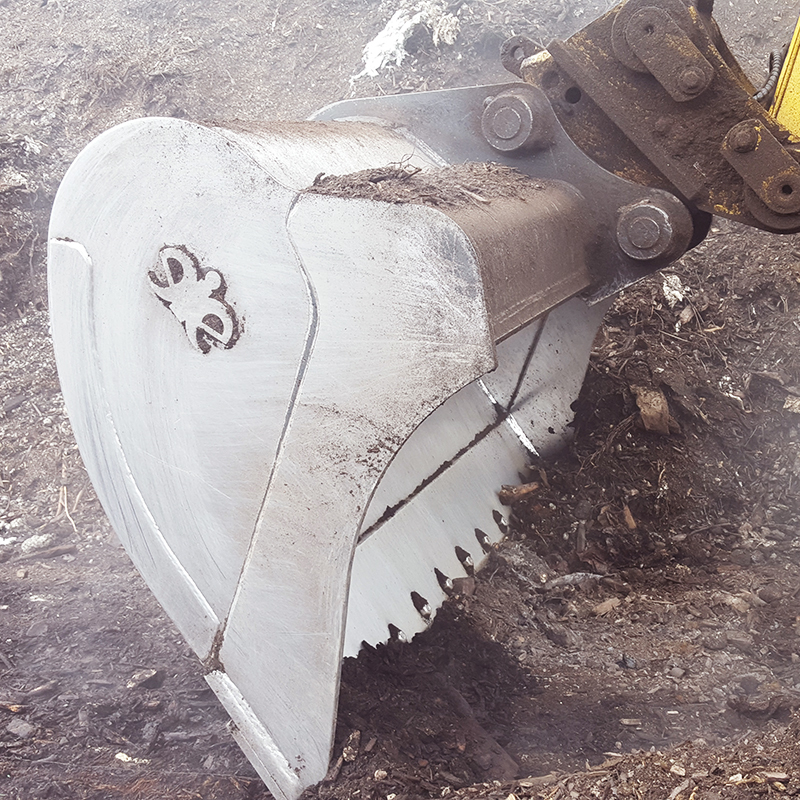 High Volume Mud Buckets are available in similar widths to standard, but the profile of our GP buckets which offer larger volumes, and more efficient digging and loading capabilities without impacting on the geometry limitations between the excavator boom and dipper arm. 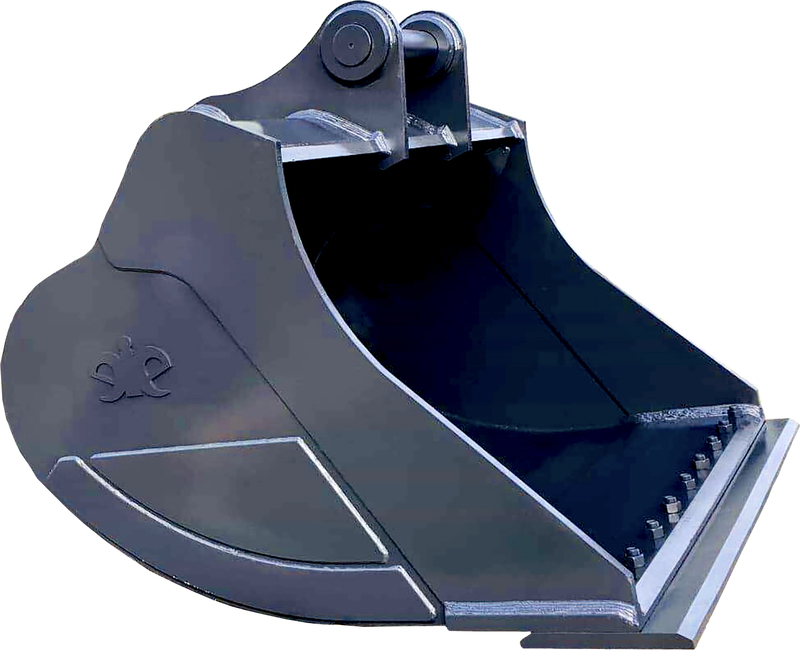 eiengineering High Volume Mud Buckets are the hardest working on the market and an asset to any earthmoving operation. 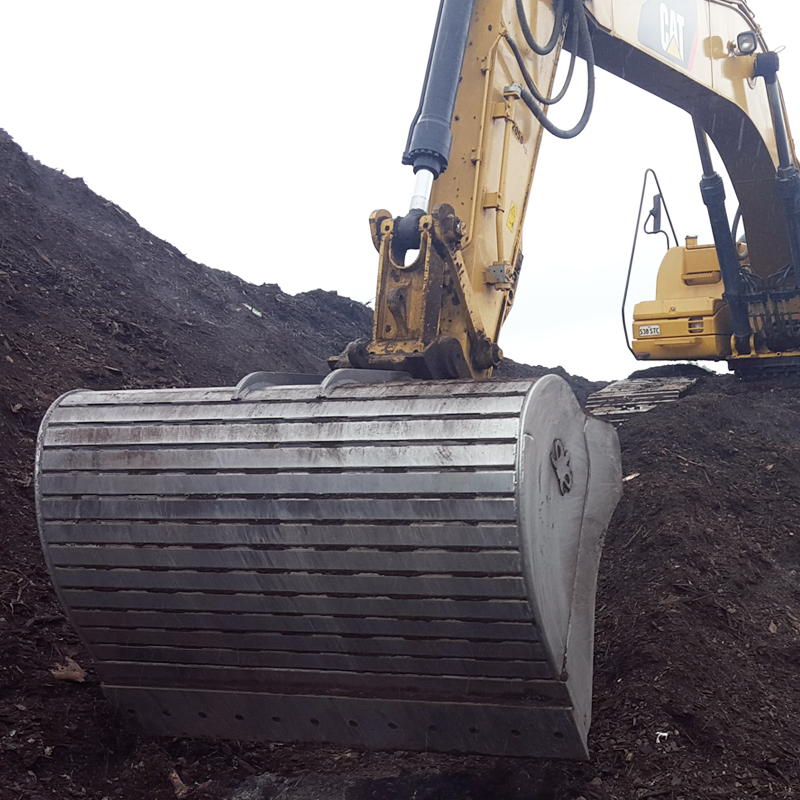 Ideal for bulk loading materials for Hi-spec excavators.They consistently outperform in all applications. 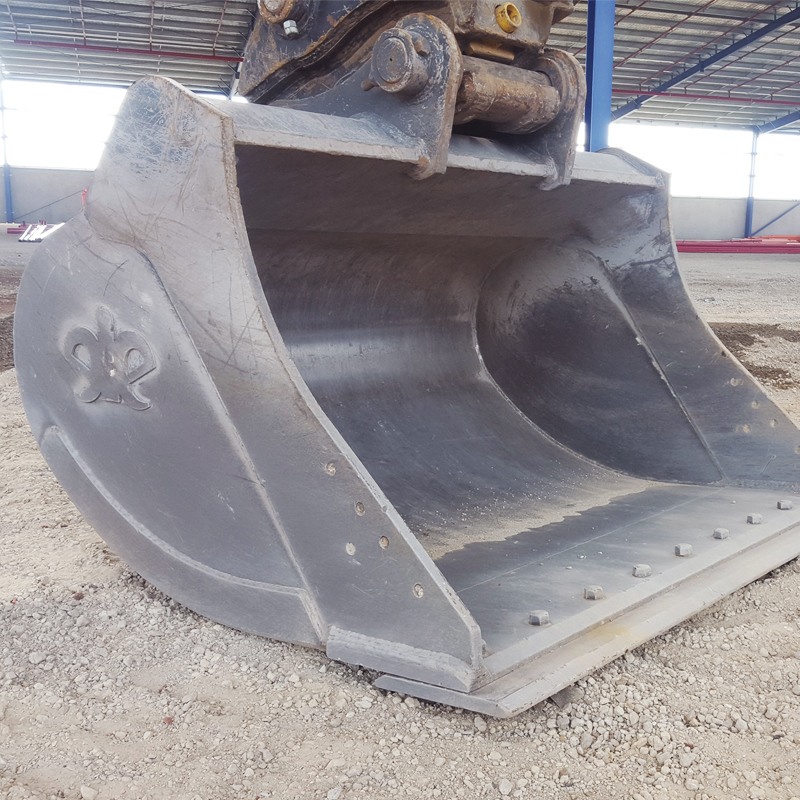 Double Bucket Back Plate – The strongest backbone of any High Volume Mud Bucket gives longer bucket life and reduced maintenance and replacement costs. Hardened to 500 Brinell – This maximises the life of the cutting edge.